A MAN, AS A BIG BAD WOLF, AS A GRANDMOTHER? Now, before we go any further, we just want to explain this costume in depth. There is a lot of complexity here, that needs appreciating. 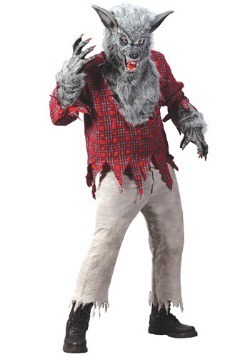 See, in the fairytale, the wolf dresses up like Little Red Riding Hood's Granny, meaning this wolf is in a costume. 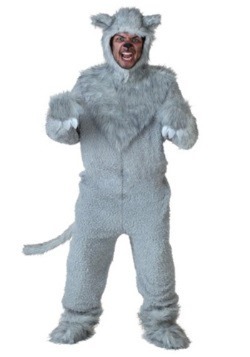 Now you, as a human, is going to dress up as a wolf. 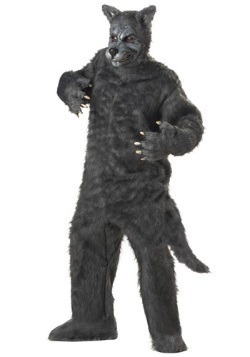 But not just any wolf, a wolf that is dressed up like a grandmother. 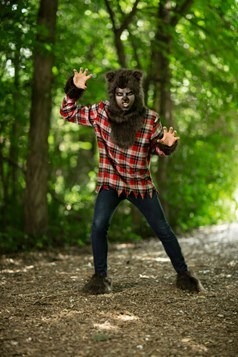 So now we have a human, dressed as a wolf, dressed as a human. How wild is that? It's like a costume within a costume. People will see you, and be like "Hey that's not a grandmother, that's a wolf! 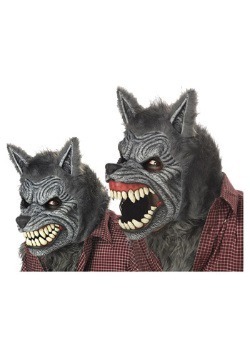 And then they'll rip off the granny's cap and be like "Wait a minute, you're not even a wolf, you're a human!" At this point, you will have the more than a little confused. They might even think that your real face is just another mask, they won't know what to believe! 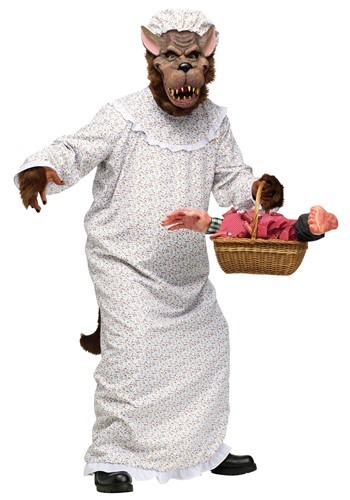 This costume starts with the nightgown. 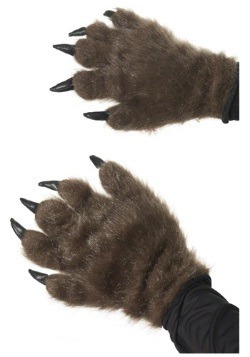 The nightgown has fur cuffs and a tail poking out the back, making it look like a wolf might be wearing it! It has ties on the back that secure it in place. 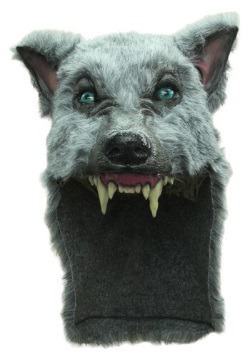 For the mask, you'll be wearing a wolf mask that has an attached nightcap on top, making this costume instantly recognizable to anyone who has heard the fairy tale. How many people will you fool just like Little Red? This costume is even more complex than anyone could have guessed, like an onion with layers and layers of lies and deceit! And if you see Little Red Riding Hood while you're out there, scare her for us, won't you? 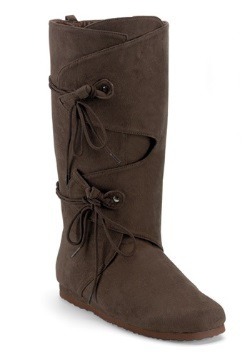 Medium - $44.99 Standard - $44.99 Only 1 left!